HIT! Cheap flights to Costa Rica for only €313! Iberia now offers amazing prices on flights to Costa Rica. Return flights from Barceloan to San Jose de Costa Rica is now available for only €313! Travel dates are from June until December. 1 short stop in Madrid is included. The lowest price is available at AirFastTickets.de, Iberia offers the same tickets for €372. 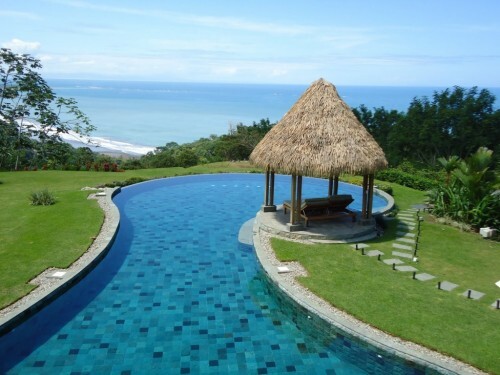 Costa Rica offers wide range of accommodation for low prices. Compare all booking sites at once with our accommodation search engine and don’t waste your money. « Cheap flights to Cyprus: Larnaca for only €99!